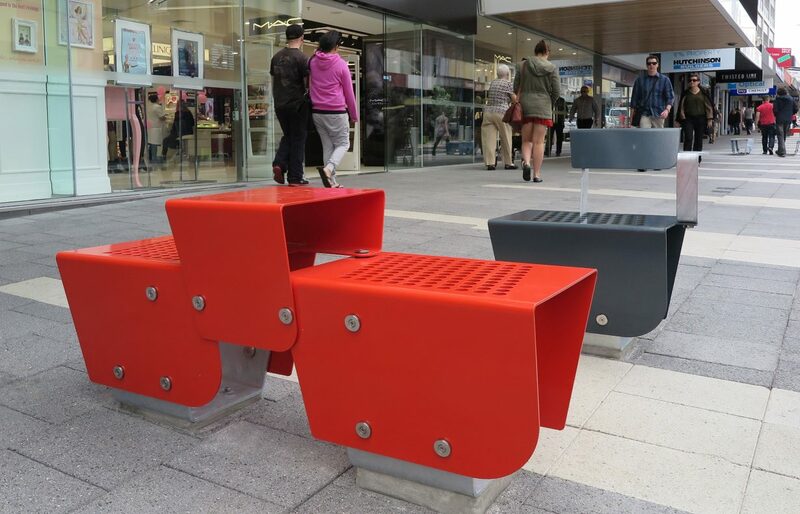 The Derwent suite is bold, bright and unique. 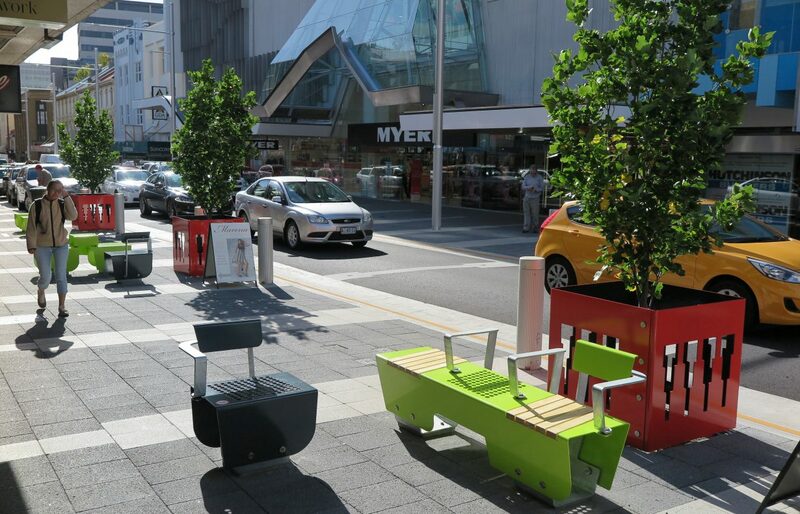 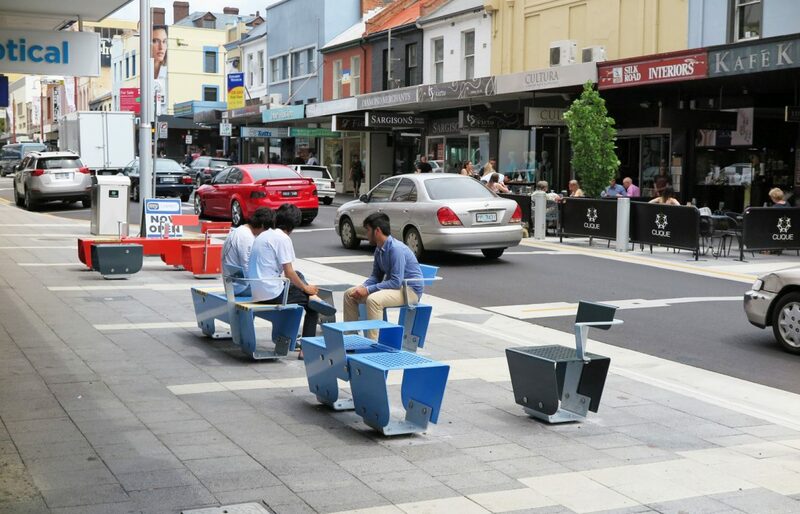 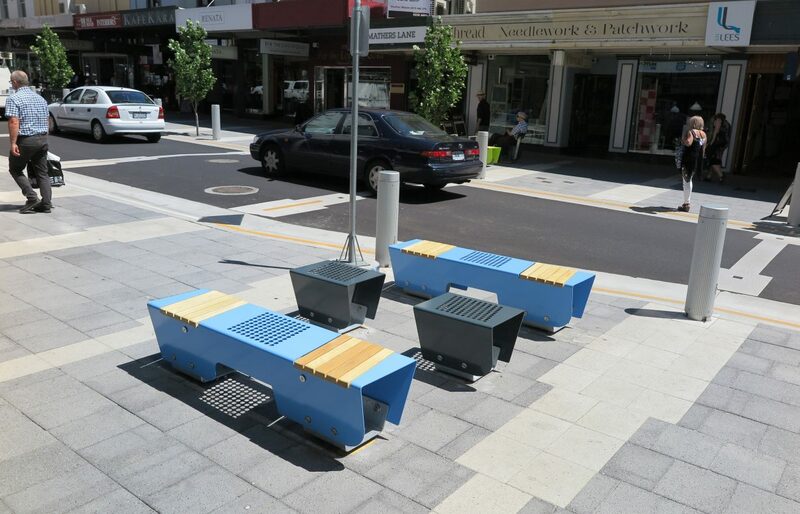 This range of street furniture was required to help in the understanding of a new pedestrian-focused area, supplementing widened footpaths and reduced vehicle speed limits. 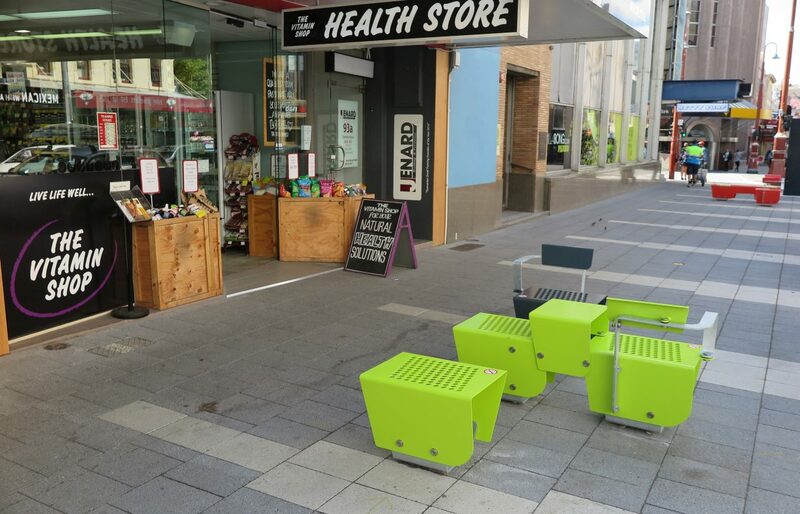 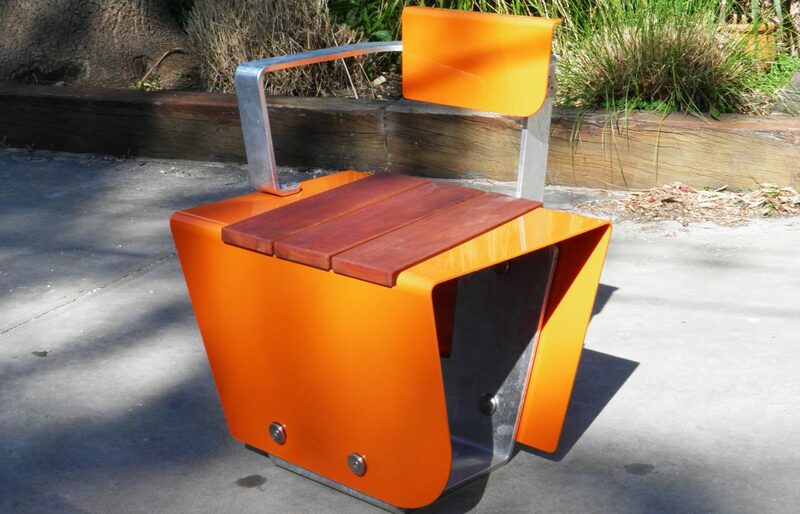 The furniture is flexible in design and use by creating nodes for community interaction. 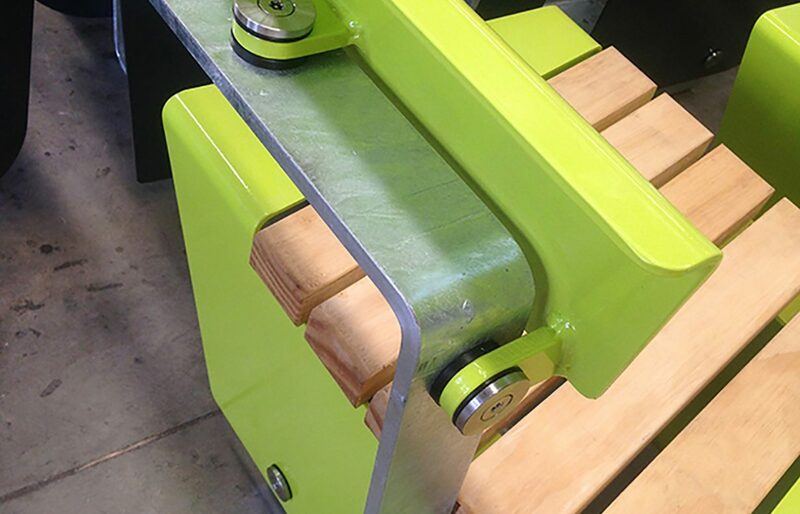 It’s unique modular fixing system becomes a strong visual detail that allows the body of the furniture to be removed for repainting or even vinyl wrapping.